We lost someone special this week. 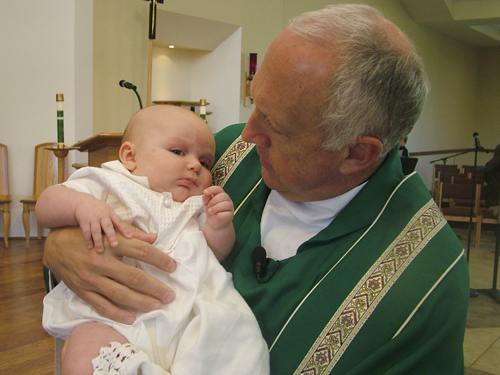 She will be sorely missed. We are grateful to have known and worked with this truly lovely, funny, talented, young mother of four. 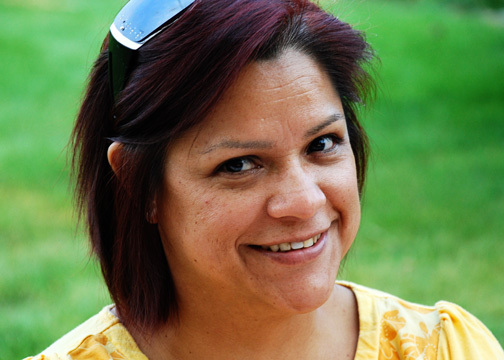 We’ll be out of the office on Friday, November 21st, as we gather with her friends and loved ones to say goodbye. 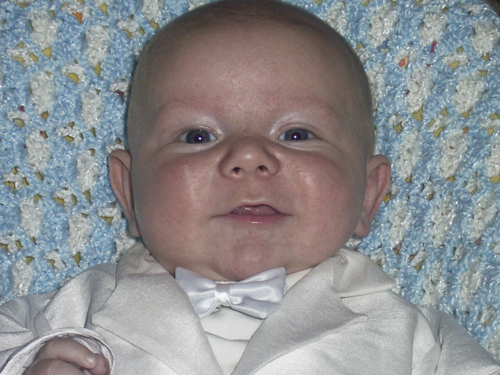 A darling baby cousin, smiling in his Ryker blessing tuxedo…isn’t he adorable? Looking for something truly unforgettable? 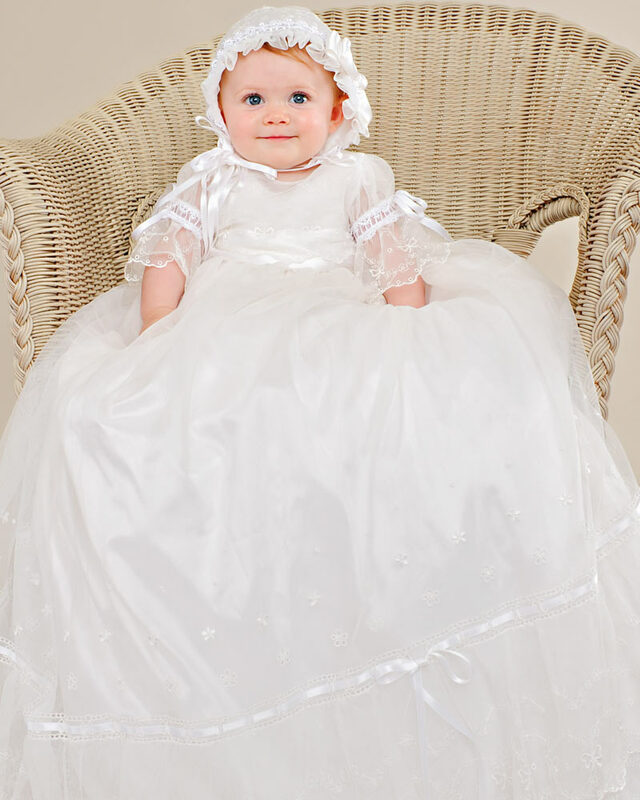 The newest addition to the One Small Child christening gown collection is just that. Natalia features a gorgeous gown made of silk dupioni along with a lush netted overlay which buttons in the back. 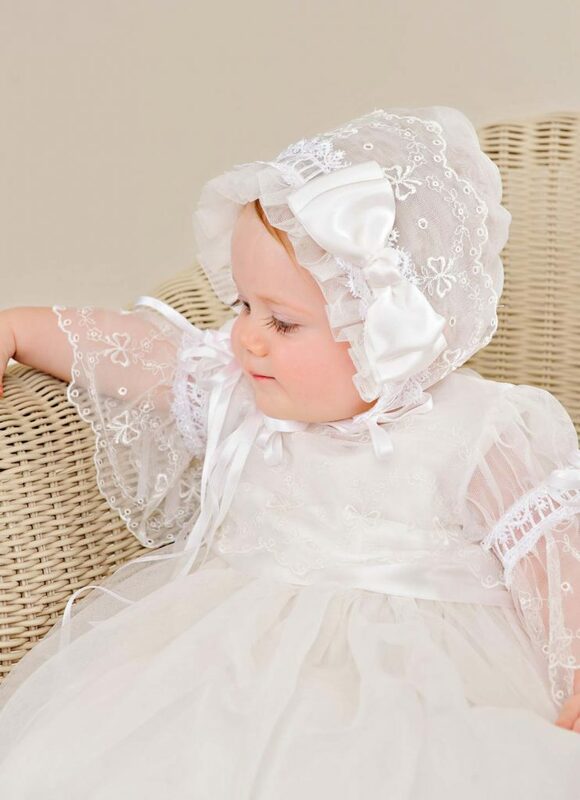 A finely detailed bonnet finishes off the ensemble with a traditional twist. Well, hi there! Haven’t posted much in a while…I’ve been doing a lot of what you see here! The past few months have brought significant challenges for some dear members of our sewing crew, and our thoughts, prayers and hearts are with them and their families. As a result, I’ve been priveleged to be able to step in and help on our sewing line, something I haven’t had the opportunity to do for a very long time. 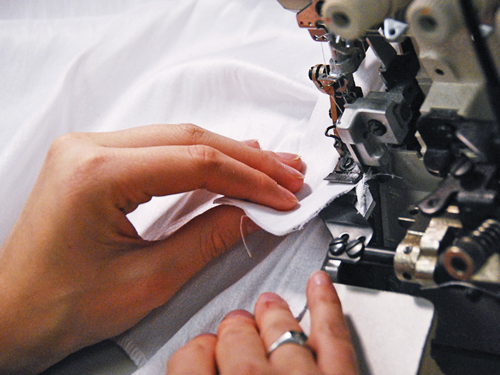 It’s truly been a pleasure to sit and sew, to enjoy the company of our talented staff, to watch as tiny pieces of fabric transform into beautiful clothes, to see the names and dates that come through our fulfillment process and to imagine sweet babies and proud parents and smiling families enjoying precious moments together. For all this I want to say, “thank you,” to you, our valued customers, who make it possible for us to do what we love every day.